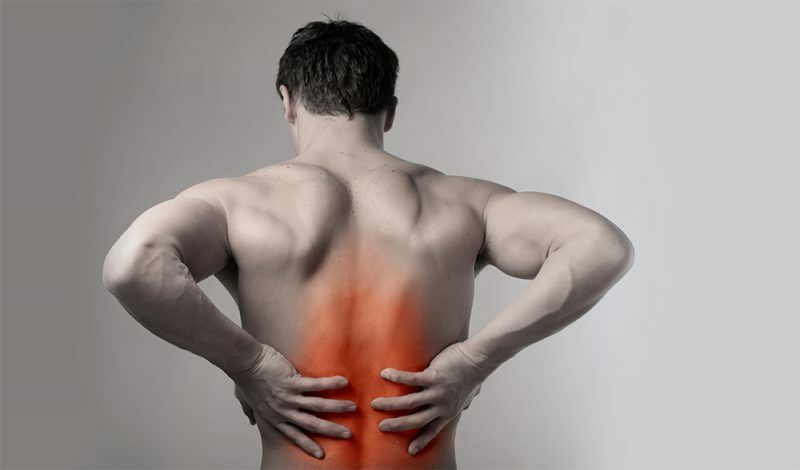 Why do I feel pain after Workout or sport activities? pushing yourself harder than usual during a workout or even exercising after a long period of no exercise? Now the fact is muscle soreness that shows up a day or two after the sceneries mentioned above can affect anyone, regardless of your fitness level. But don't be alarmed as this type of muscle stiffness or aching is normal, doesn't last long, and is actually a sign of your improving fitness. Why do my muscles feel sore afterexercising? Sore muscles after most hyper intensive physical activity, known as delayed onset muscle soreness (DOMS), can occur when you start a new exercise programme, change your exercise routine, or increase the period or intensity of your normal daily workout. DOMS is often mistakenly believed to be caused by a build up of lactic acid, but funny enough lactic acid isn't involved in this process. Anybody can develop DOMS, even those who have been exercising for years, including professional athletes. It can be alarming for people who are new to exercise, and may stop their initial enthusiasm to get fit. The good news is the soreness will decrease as your muscles get used to the new physical demands being placed upon them with time. The soreness is part of an adaptation process that leads to greater stamina and strength as the muscles recover and build up. Any movement you're not used to can cause DOMS. Taking up a new exercise, a harder than usual workout, or working your muscles in a different way can all cause DOMS. How long does DOMS take to go away? DOMS typically lasts between 3 and 5 days. The pain, which can range from mild to severe depending on the intensity of the excercise, usually occurs 1 or 2 days after the exercise. This sort of muscle pain shouldn't be confused with any kind of pain you might experience during exercise, such as the acute, sudden and sharp pain of an injury, such as muscle strains or sprains. How can I manage DOMS? There's no one easy way to manage DOMS. Nothing is proven to be 100% effective. Painkillers preferably selective non steroidal anti inflammatory drugs. DOMS doesn't generally require medical intervention. But you should seek medical advice if the pain becomes becomes unbearable, you experience heavy swelling, or your urine becomes dark yellow. One of the best and healthy ways to prevent DOMS is to start any new activity programme gently and gradually. Allowing the muscle time to adapt to new movements should help minimise soreness. There's not much evidence available that suggests that warming up will be effective in preventing DOMS. But exercising with warmed up muscles will reduce your chance of injury and improve your performance. While stretching on its owns as a routine exercise has many benefits, there's currently no evidence that suggests stretching before or after exercise helps reduce or prevent DOMS. The question is, can you manage to excercise with the pain no what level? Truth is one can exercise with DOMS, although it may feel uncomfortable to begin with. The soreness should go away once your muscles have warmed up to it. The soreness will mostly likely return after exercising once your muscles have cooled down. If you find it hard to exercise, you could rest until the soreness goes away. Alternatively, you could focus on exercises targeting less affected muscles to allow the most affected muscle groups time to recover. DOMS is a type of muscle conditioning, which means your muscles are adapting to the new activity. The next time you perform the same activity or exercise at the same intensity, there'll be less muscle tissue damage, less soreness, and a faster recovery.